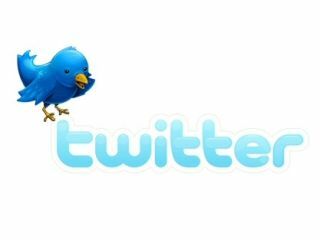 Twitter has announced it has acquired SMS infrastructure specialists Cloudhopper, a company which gives the micro-blogging service a huge leg-up in the text messaging department. Twitter has always been proud of its SMS/mobile roots – this is the reason the service only allows you to write 140 characters or less in a tweet – and buying Cloudhopper shows that it is firmly focused on improving its SMS service. "Over the last eight months we have been working with a startup called Cloudhopper to become one of the highest volume SMS programs in the world – Twitter processes close to a billion SMS tweets per month and that number is growing around the world from Indonesia to Australia, the UK, the US, and beyond," explained Kevin Thau, mobile products and partnerships, Twitter, in a blog post. "To help us further grow and scale our SMS service, we are happy to announce the acquisition of Cloudhopper, a messaging infrastructure company that enables Twitter to connect directly to mobile carrier networks in countries all over the planet." The acquisition does point to Twitter getting cosy with mobile networks, so watch this space for some inevitable link-ups.